Originally $4.95, Now $1.95! Package wrappers rejoice! No more boring tape. This roll is 66 feet in length. 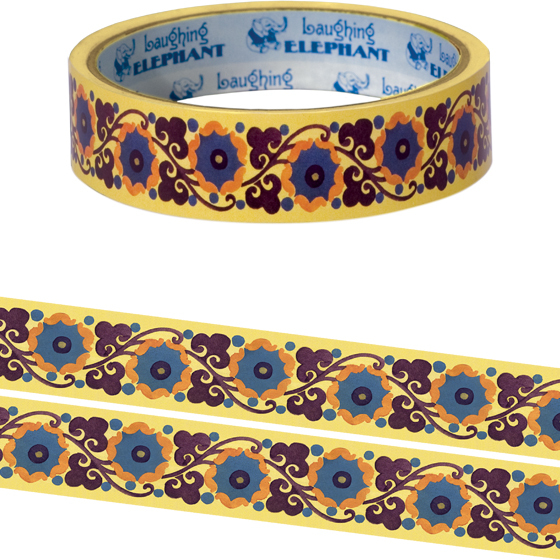 This roll features a pleasing pattern of intertwined flowers and vines. Will look great looped around a box or criss crossed on a wrapped present.